A former library basement has been transformed into a virtually bomb-proof storage facility to become London’s supposed answer to Fort Knox – for just £18 per week. The 10,000 sq/ft underground facility is up to 40 ft below ground and has one-metre thick ferrous-concrete walls. 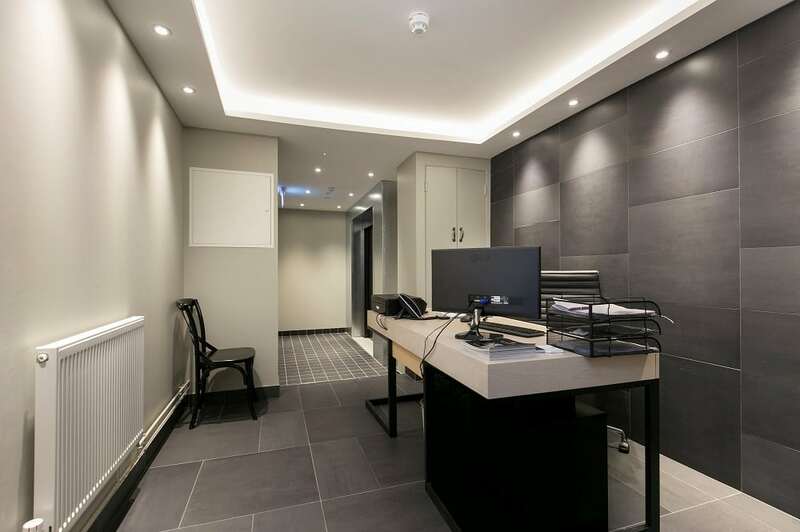 It has been designed to be virtually bomb-proof, fire-resistant and watertight and is aimed at people who need a secure facility following the Hatton Garden heist. Super-rich clients looking to hide Picassos, jewels and other valuable or confidential items enter the bunker-style complex, known as Armitage Vaults, through a discreet entrance off Bolsover Street, central London. After going through video entry security doors, they are led into a manned security room and loading bay. The bay opens onto a special goods lift which goes down to the underground facility. Armitage Vaults is the work of London developer Amazon Property, which has spent five years working on the £30 MILLION facility. 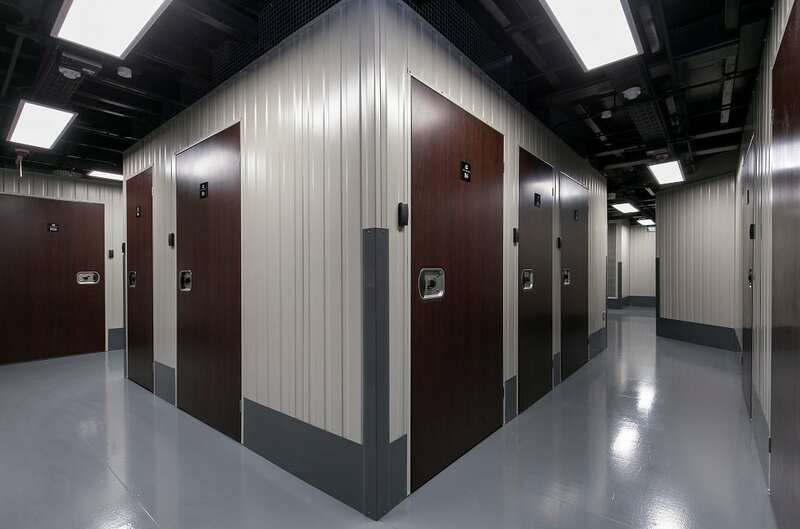 The storage centre has 135 steel-lined, climate controlled units ranging from 6 sq/ft to 100 sq/ft in size. 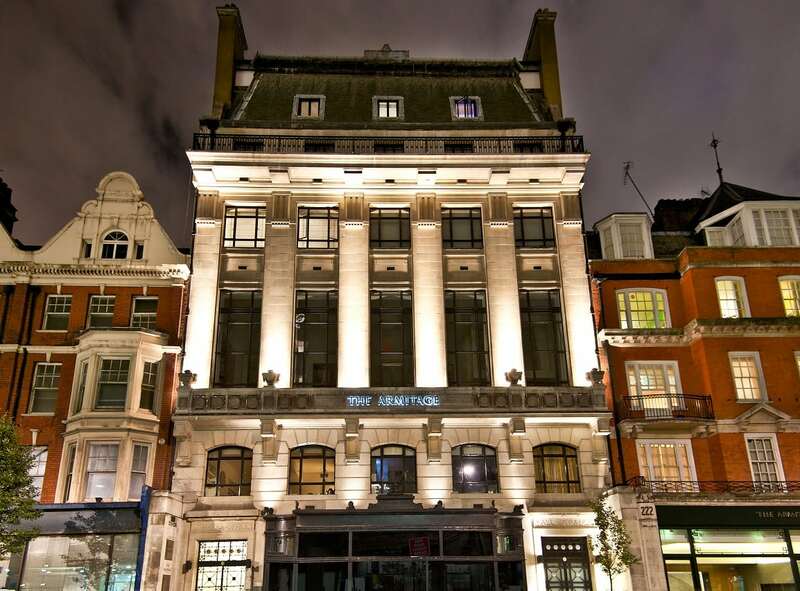 Bosses at Amazon Property have billed Armitage Vaults as the London’s answer to Fort Knox, claiming there is nothing else on this level in the capital. Charles Gourgey, chief executive of Amazon Property,said: “We were inspired by the famous Fort Knox vault in Kentucky and there is nothing else like it in Central London. “The episode over the Hatton Gardens Depository brought into the spotlight the urgent need for a modern storage facility in London where day to day valuables can be stored on a short or long stay basis. Units cost between £18 and £168 per week, with items insured up to a value of £150,000. However, under a special agreement, cover can be extended to items worth £10 million. The smallest unit, which costs £18 per week, is 6sq/ft and described as being big enough to hold golf clubs or skis. A “telephone box” sized unit costs £22 per week. There are eight types of units with the largest costing £168 per week. It is the same size as a single garage. The underground facility was previously used as the library, records office and storage centre for the Royal National Institute for the Blind. Built in 1920-21 to designs by Claude Ferrier, the complex stored the medical records, glasses and other products made for the blind and partially sighted. The depository also stored sight testing equipment; embossing and print machinery for Braille and the first prototypes of the Braille alphabet and music notation. Amazon Property called it ‘Armitage Vaults’ in honour of Dr Thomas Armitage, the founder of the Royal National Institute for the Blind. 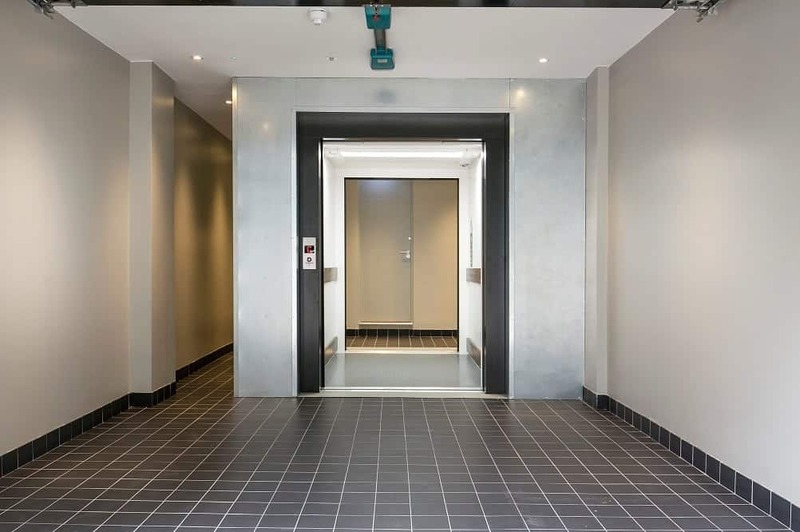 Chris Lanitis, Director of Amazon Property adds: “The private clients occasionally bring friends or family to view the artwork and valuables being stored, whilst the corporate clients include private medical outlets and hospitals storing sensitive documents and equipment.